No matter which James Bond actor is your favorite, it’s undeniable that the Sean Connery films had the best villains. There’s Blofeld, who turned cat-stroking into a thing that super-villains do, and then there’s Goldfinger—Bond’s flashiest nemesis. Fun fact: the author of the James Bond books, Ian Fleming, named Goldfinger for a real person—an architect by the name of Ernő Goldfinger, who made giant, hulking, austere concrete buildings. Fleming disliked these buildings so intensely that he immortalized their architect as villain in pop culture. And Fleming wasn’t the only critic. Goldfinger’s buildings were decreed “soulless.” Inhabitants claimed to suffer health problems and depression from spending time inside them. Some of Goldfinger’s buildings were vacated because occupants found them so ugly. Yet, architects praised Goldfinger’s buildings. 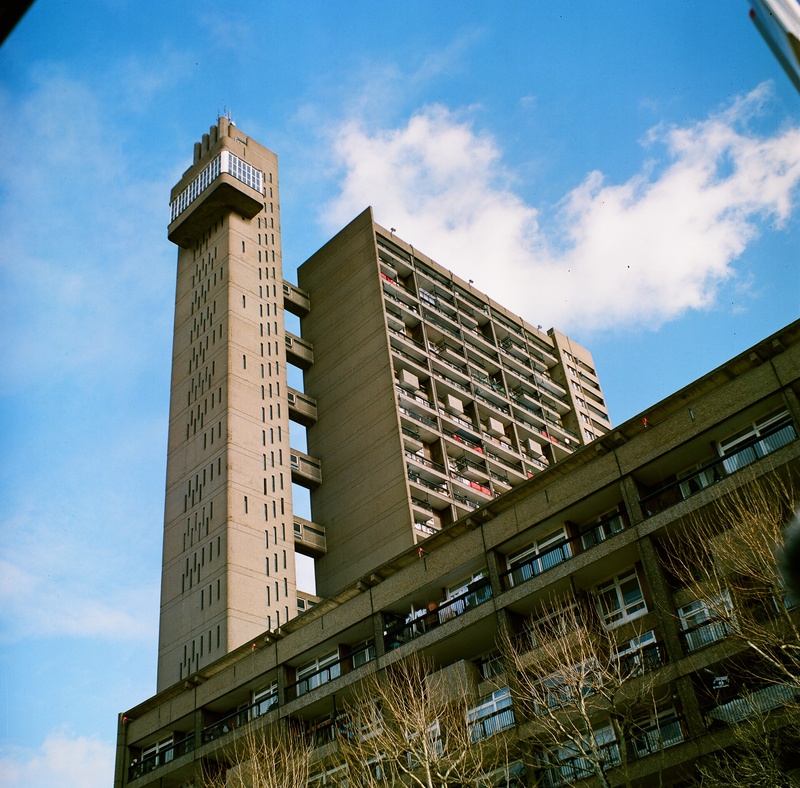 His Trellick tower, which was once threatened with demolition, has been awarded landmark status. This divide—this hatred from the public and love from designers and architects, tends to be the narrative around buildings like Goldfinger’s. Which is to say, gigantic, imposing buildings made of concrete. 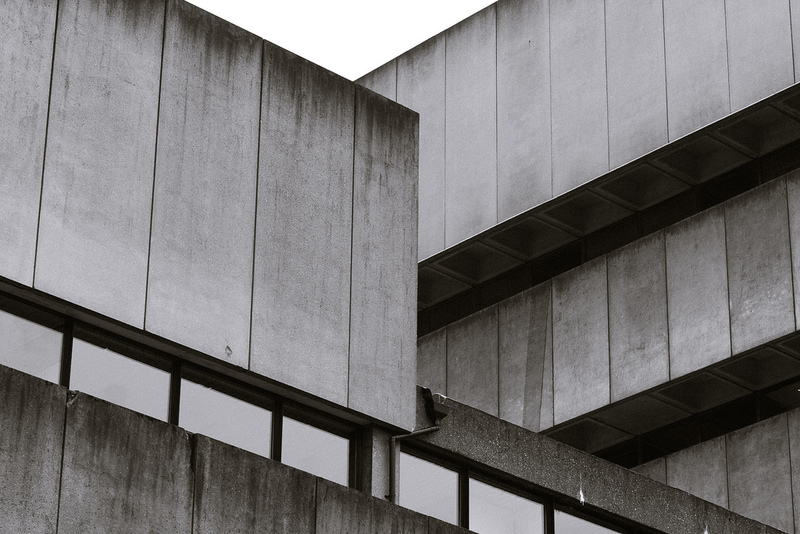 Some people refer to this building style as “Brutalist architecture,” but Brutalism is a big, broad label that’s used inconsistently in architecture, and architects tend to disagree on a precise definition of the word. 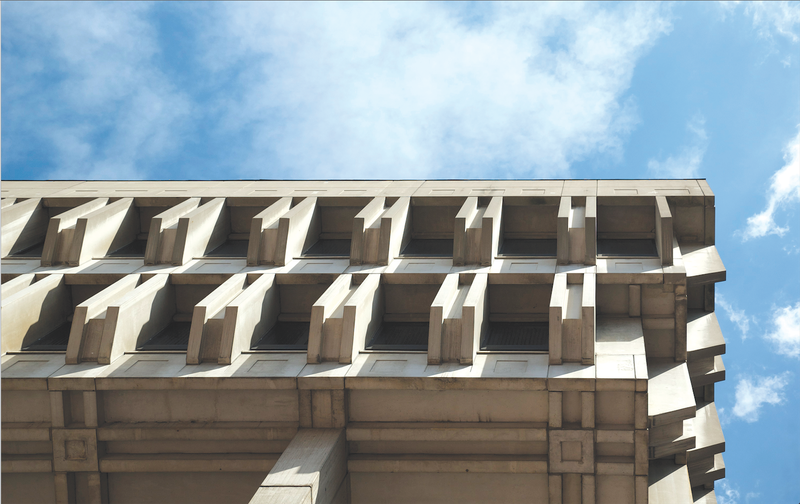 Furthermore, the word “brutalism” has intense connotations, even though it’s not actually related to “brutality.” The word comes from the French “beton brut,” which means raw concrete. Lots of folks, beyond the creator of James Bond, love to hate these concrete buildings. 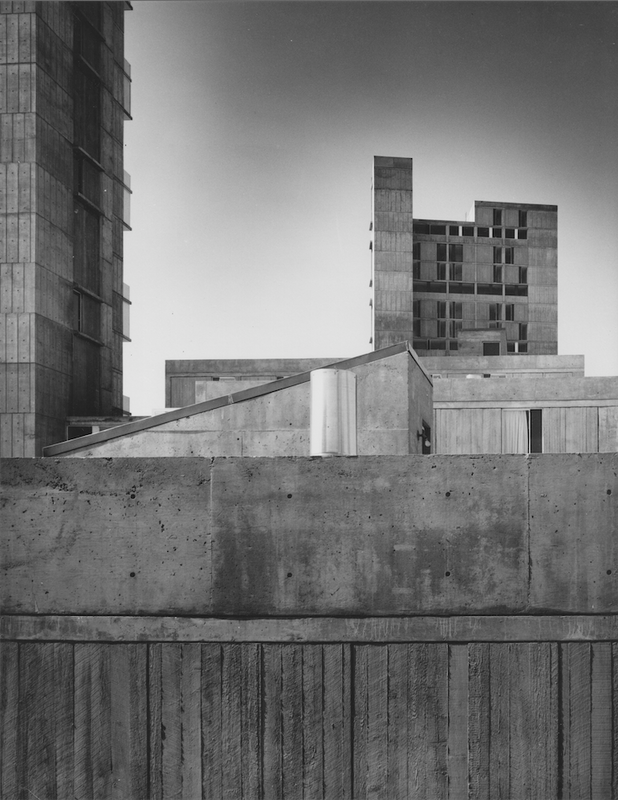 Their aesthetic can conjure up associations with bomb shelters, soviet era or “third-world” construction, but as harsh as it looks, concrete is an utterly optimistic building material. 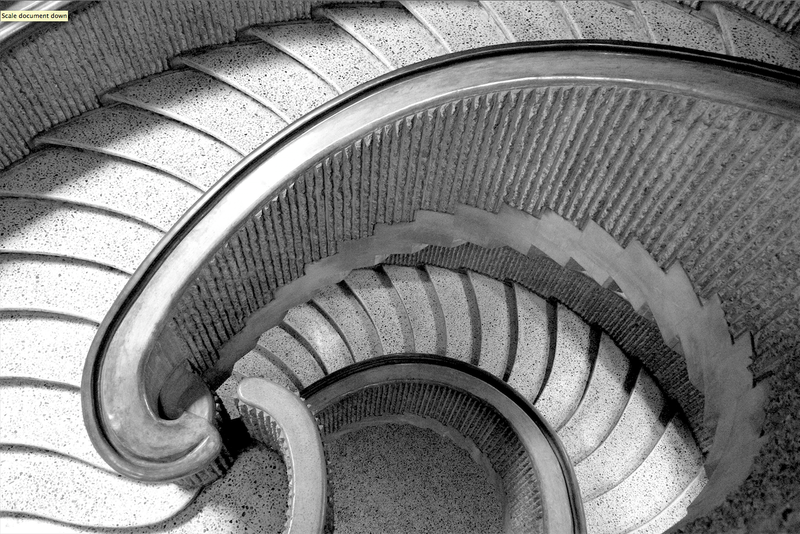 Around the 1920s, concrete was seen as being the material that would change the world. The material seemed boundless—readily available in vast quantities, and concrete sprang up everywhere—on bridges, tunnels, highways, sidewalks, and of course, massive buildings. Concrete has become the second-most consumed product in the world. The only thing we consume more of than concrete is water. Concrete presented the most efficient way to house huge numbers of people, and government programs all over the world loved it—particularly Soviet Russia, but also later in Europe and North America. Philosophically, concrete was seen as humble, capable, and honest—exposed in all its rough glory, not hiding behind any paint or layers. Concrete structures were erected all over the world as housing projects, courthouses, schools, churches, hospitals—and city halls. In the late 1950s and early 60s, Boston was plagued by a loss of manufacturing jobs, and white flight to the suburbs. For decades the Massachusetts capital had the highest property taxes in the nation and almost no new development. 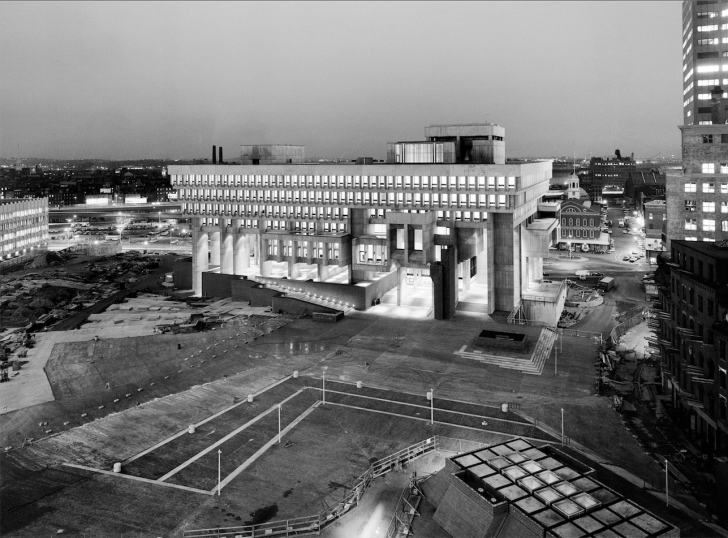 So Boston set an agenda to make the city great again by erecting big, soaring, modern buildings made of concrete. And, though some of these buildings were celebrated, others were despised. When Boston City Hall was built in 1968, critics were put off by the concrete style. It was called “alienating” and “cold.” And since it was a government building, this criticism became impossible to remove from politics. Boston city hall became a political pawn as mayors and city council members vied for public support with promises to tear it down. But tearing down Boston City Hall has never come to pass. Doing so would take an incredible amount of effort and money. And so, government officials have largely chosen to ignore the building. This “active neglect,” happens with a lot of concrete buildings—they are intentionally unrenovated, and uncared for. Which only makes the building more ugly, and then more hated, and then more ignored. It’s a vicious cycle wherein the public hate of a building feeds itself. When people built these mammoth concrete structures, no one really thought about maintenance, because they seemed indestructible. In the early days of concrete people assumed it was an everlasting material that wouldn’t require any further attention. This has not proven true. But, it can be hard to tell when concrete needs repairing, since its decay is not visible on the surface. Concrete deteriorates chemically, from the inside out. Part of this has to do with the metal rebar reinforcements that help to hold up most concrete buildings. The rebar can rust, and the rust can cause the concrete to fracture. But despite their unpopularity, tearing down these concrete structures is probably not the answer. The process is costly and wasteful. We can adapt these buildings to make them greener, more appealing places to be. And the best way to break the cycle of active neglect may be to love these concrete brutes in all their hulking glory. As with any art form—whether opera or painting or literature—the more you know about it the more you appreciate it. This is especially true of concrete buildings. Architecture students appreciate them because they know that concrete requires a great deal of skill and finesse to work with. Every little detail has to be calculated out in advance because once the concrete is poured, there’s no going back to make adjustments. Aside from the interesting design challenges concrete poses, the material itself can be subtly beautiful. We call the city a “concrete jungle” to talk about the artificiality of the urban landscape, but concrete can actually be a very natural expression of the environment. What we think of as a homogenous texture is actually rich and diverse, when you consider it closely. 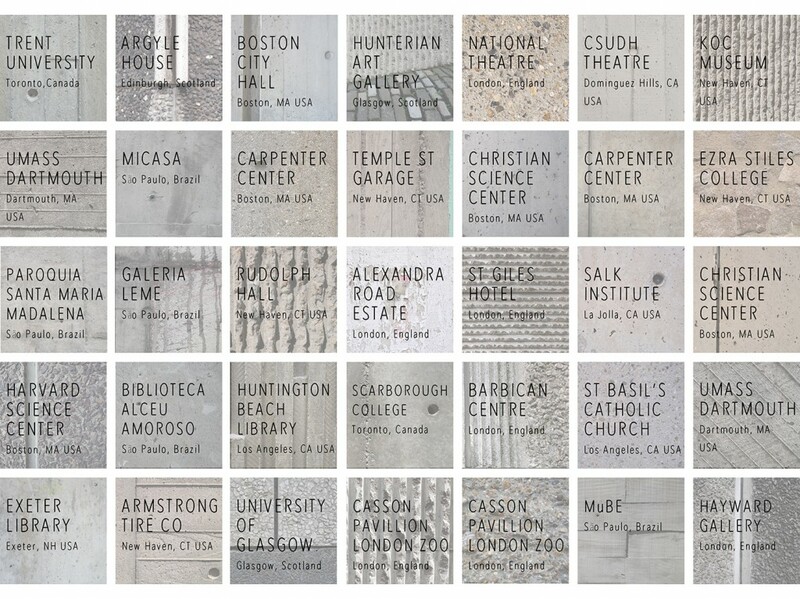 Concrete’s color and texture can be dictated by local climate, local earth, and local rock. Concrete can also be an expression of local style and custom. For example, British concrete has big, thick textured chunks of rock, while Japanese concrete is fine and smooth. But the beauty of concrete architecture might be the most apparent when you can observe the buildings like pieces of sculpture—without having to actually live and work in them. 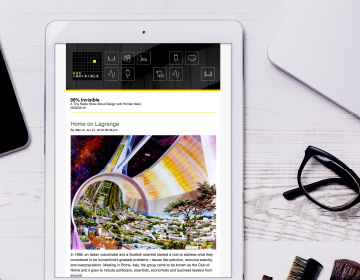 Which brings in concrete’s surprising ally: photography. Concrete looks good in photographs. 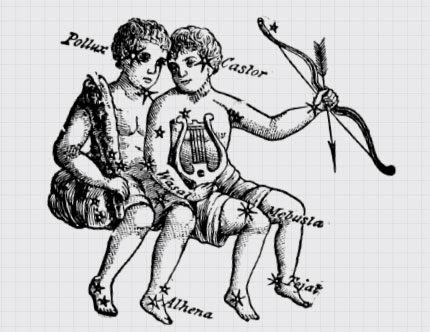 It provides a neutral background to bring out people’s skin tones, or the color of their clothing. 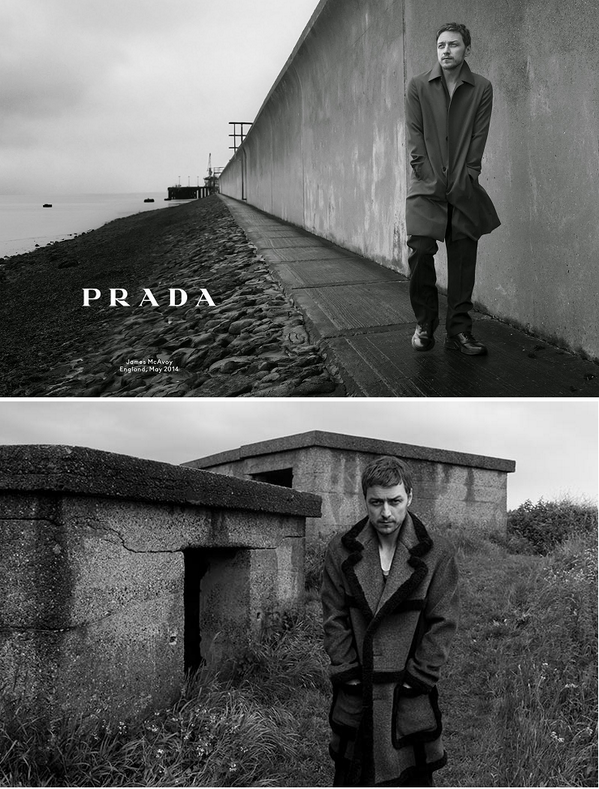 Fashion photographers discovered this first, but in recent years, pockets of the internet started to appreciate these concrete buildings. Photography is allowing a new audience to appreciate these buildings for their strong lines, their crisp shadows, and increasingly, the idealism they embody. [Concrete buildings] represent a set of ideas about the state of the world and what the future was imagined to be that we want to preserve. We should remember what people were thinking 50 years ago. If we tear these buildings down, we will lose all of that. Back in the 1960s, Victorian style buildings were considered hideous and impossible to repair. We were tearing batches of Victorians down to erect big concrete buildings. But some Victorians were saved—and today, some of them are considered treasures. Concrete architecture now finds itself at an inflection point: too outdated to be modern, too young to be classic. And a small, but growing band of architects, architecture enthusiasts, and preservationists, would like us to just wait a bit and see. Maybe, with a little time, we’ll come around to love these hulking concrete brutes. 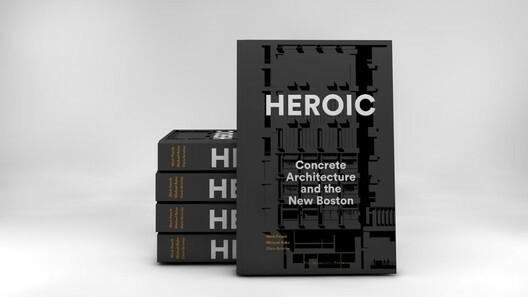 Producer Avery Trufelman spoke with Adrian Forty, author of Concrete and Culture; Sarah Ramsey, whose project, Postwar Concrete Postscript, examines concrete buildings all around the world; and Mark Pasnik, Michael Kubo, and Chris Grimley of The Heroic Project, which is chronicling concrete buildings all round Boston. Their book, Heroic: Concrete Architecture and the New Boston, will be out in October. Special thanks to our pal Allison Arieff at SPUR, and with Michael Abrahamson, the curator the beautiful site fuckyeahbrutalism.tumblr.com. Additional thanks to Renee Tapp and Arcsine’s own Nathaniel Muhler. “James Bond Theme”- John Barry; “On We March”- Trent Reznor and Atticus Ross; “Not Yet”- Melodium; “This Is How You Dance”- John Barry; “Seeking” – Plaid; “Reversing”- Four Tet; “Multnomah Falls”- Keegan Dewitt; “This Unfolds”- Four Tet; “Unicorn”- Four Tet; “Vlagaine”- Melodium; “Let Go”- Melodium; Get Melodium’s new mini-LP beneath now! I cannot wait for the Berlin Wall-style demolition of Boston’s City Hall. I’ll fly back just to participate. I’m not sold at all. Concrete’s hard to work with? Fine. That’s not the point of living and working spaces. People who have to spend a lot of time in these buildings don’t care about the techniques involved in designing the building. Design like architecture should allow one to comfortably pursue their goals in that space. 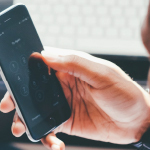 Functional design should work for the user, not force the user out of their routine to think “wow, design.” If the design of the space is distracting, unpleasant for you and your peers, constantly intrudes on your thoughts, and depresses you, that seems like a problem. At one point in the episode, I thought this concept might get some attention; Avery pointed out that buildings are more than just sculptures to look at–they’re places where people have to live and work. But this was quickly breezed over to talk about how these buildings are “neat backgrounds” for photographers. Also not the point of living and working spaces. The pictures accompanying your episode here seem to be the best available examples of “brutalist”/all-concrete architecture, but not all of the all-concrete structures from the era seem to have been so thoughtfully designed. Not every building is designed by a great architect. Instead, like at my campus, the buildings are literally just blocks of concrete, a single rectangular prism, with prison-like slits for windows in them. I hate it. You say that people used to talk about how “hideous” Victorian architecture was, and that we should give concrete a little more time to attain the same classical status. Personally, I have a much more pleasant instinctive reaction to Victorian architecture. Maybe that’s environmental, and I’m conditioned to think that. Maybe later generations may be conditioned to think that concrete blocks are pleasant to look at. Frankly, though, if you want to tell other people that they should wait around in these prison-like structures on the off chance that they’ll “get used to it,” I think you should come podcast at my brutalist campus and let me work in your posh Arcsine building while we wait for the glorious dawn of heroic (can’t believe you kept a straight face with that word) understanding. I think this really gets to the crux of the issue, doesn’t it? These days we can’t possibly imagine that the general public hated Victorian buildings, but they really did. The vitriol was incredible – they were genuinely, truly HATED. And before that we hated Georgian buildings, and before that, we hated Classical buildings, and before that… well, we all get the idea. Now, Penn Station was just over 40 years old when it was torn down, and most people didn’t particularly care for it. How old is your campus? Going further, can we think of any really bad, or really ugly, old buildings? And if we can’t, is that because they never existed, or simply because we stop thinking of the qualities our ancestors found negative in the same way, and start simply calling them ‘period features’ or ‘character’ or ‘reminiscent of a more romantic era of architecture’? I suspect there’s more of the latter to these things than any of us might find comfortable. As I wrote originally, I’m willing to concede that this may be some phenomenon of “collective conditioning” to changing styles. I do remember the Penn Station episode, and can appreciate that point. Since you seem knowledgeable about the subject (I am a loafing layman), and now I’m somewhat intrigued, maybe you could answer a couple questions for me. 1. What examples would you point to for demonstrating how the general public hated Victorian buildings? It would be interesting to see people expressing the sentiments I have expressed about brutalist design, but about a style that does seem totally different in today’s light. 2. An example of contemporary architectural design that I really like, and have been able to tour, is the new School of Architecture and Planning at the University of New Mexico. (not my campus, incidentally.) When all this concrete architecture was in vogue–I’m assuming about 40 years ago–did the general public seem to appreciate it in the way that I (and I suspect others) appreciate the UNM building? Does this mean that public appreciation of architecture follows a “V”-pattern over time, starting with high appreciation at the time of construction, followed by a nadir, before it rebounds into “classical” status? I love that you just did an in-depth article on Brutalism. It is a great story in the modern history of Architecture. Your listeners/readers may find my upcoming book really interesting: it’s called “The LEGO Architect”, and it teaches 7 styles of architecture through LEGO, with history, photos of iconic buildings, amazing LEGO models in the style, and instructions to build your own LEGO models. 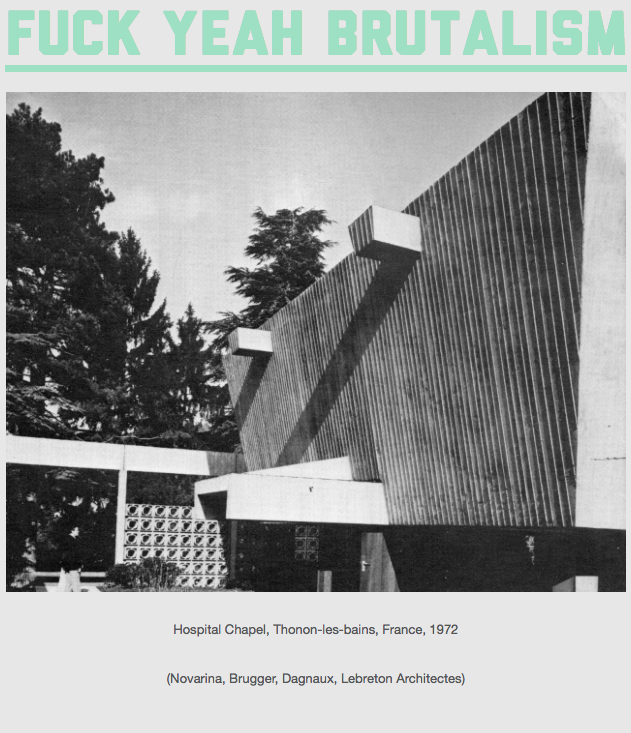 It includes a whole chapter on Brutalism! Great episode. Thanks for the photos. Great episode! If you decide on a followup of some kind, may I suggest delving a little into the Ponte City Apartments. Nice try but no. I live in a city and country whose architecture is strongly influenced by brutalism and the use of concrete. It makes for very depressing scenery and seems to indicate a lifeless and rundown city. I get the ideas behind and actually admire them, especially about the difficulty of working with concrete, but all of that doesn’t matter to me, if its use is so pervasive and widespread as it is, since it is so aesthetically unappealing. I actually like concrete buildings, but it matters a lot what you do with the concrete. I think concrete allowed architects to add texture on the ~1m scale to building surfaces, which was just not a good idea for buildings. On the other hand, it doesn’t require that you do anything terrible. For example, MIT has a lot of concrete buildings in various styles, including one clearly enabled by concrete’s structural properties (the Stratton Student Center), that aren’t ugly. I’m personally fond of the now-dated rounded-rectangles look of 500 Technology Square, Cambridge, which mostly requires the building be poured rather than built out of parts; this style is clearly old enough to not be in fashion, and newer than Boston City Hall, but it’s not hated. I think that, in order for a building to look nice to the general public, its style has to promote its function; it has to look like it would be nice to occupy (which is separate from whether it actually is nice to occupy). I recall seeing this building in New Haven, CT often as a kid when it was still occupied by Pirelli Tire. Now I work 2 doors down and get to see it everyday. Love it. I have a modest appreciation for brutalist buildings, but I’m not a huge fan. I’m glad that the podcast noted that concrete must be maintained in order to hold up over the years. That’s something that really became apparent to me when I visited the MIT campus outside Boston — the concrete structures there look pretty nice because they’ve been kept up fairly well. But as nice as that campus was, I enjoyed myself far better across town at the Harvard campus with it’s Georgian architecture. Oh, yes, I love concrete! In fact, I love it so much that I just bought a necklace from a neat Etsy shop that celebrates Brutalism with concrete jewelry (https://www.etsy.com/shop/studiocorbelle if anyone wants to see). The point that concrete buildings are less energy efficient seems wrong. Concrete buildings have more thermal mass, which while taking more time to heat or cool, allow for lower overall energy costs and lesser peak demand. Glazing on the other hand which architects these days love, is horrible when it comes to energy efficiency. Yes and thank you for pointing that out. 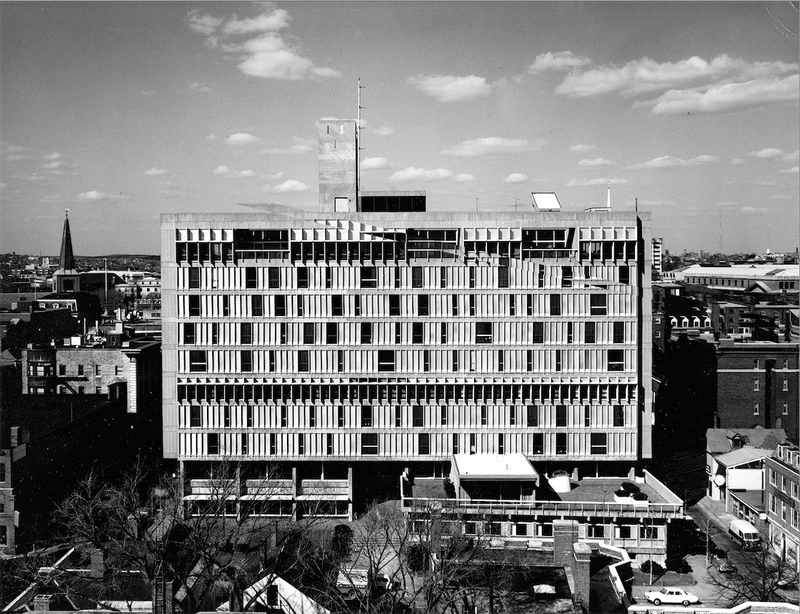 Also just recently in New York, “active neglect” brought down Paul Rudolph’s Orange County Municipal Building. 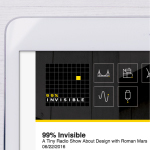 Hi, I really enjoyed this episode about concrete. In Utrecht the Netherlands there are a number of concrete sculptures that I think links up beautifully with your episode. Check the photos below. this was wonderful. and also made me yell out loud, at work. brutalism makes me so mad. 1) you can make concrete structures that aren’t brutalist, that are beautiful, and loved. In the early 20th century, Henry Mercer built the Mercer Museum and his house, Fonthill Castle, in true eccentric style and with all the pre-planning necessitated by concrete. He had to plan the decoration beforehand! They are both amazing, beautiful, humane spaces. 2) both of those buildings, having existed approx 50 years before modernism, have had plenty of maintenance problems. It is total bs to claim that no one knew concrete needed upkeep. Also: the ancient Romans used concrete. That fell apart too. No responsible architect doesn’t plan for maintenance. There are numerous anecdotes about modernist libraries that had to be shored up later because the weight of books wasn’t taken into account in the structural calculations. Was it all the 3-martini lunches? or just being drunk on American exceptionalism? Or assuming that their buildings would be as disposable as the ones they blithely tore down? I agree with everything Thomas says, here. I’m interested in what the collective delusion was that allowed these buildings to be built. I’d posit that the cost of labor and materials, due to unionization, pushed architects to suddenly want to use something that didn’t require craftspeople. And I also agree that it’s rarely what the “general public” thinks that drives these things. I am pretty sure it has a lot more to do with the architects and their ideological fashions. They’d tell the leaders of a city what “modern” looked like, and that’s what got built. But did anyone actually think they were beautiful, or was everyone just going along with the experts? That said, it’s true that demolition is incredibly wasteful. I’d love to see some of these hulks with ivy growing all over them, like ancient Maya temples. @aminer Cost and fashion. Modernism was fashionable, and appealed to the artist in the architect. Concrete is plastic, if you see what I mean! and allowed architects to be artists more than ever before. And there was a need for massive buiding projects, both civic and domestic, and big beton seemed cost-effective. It’s quite remarkable that *before I was born* architecture went through this “brave new world” futuristic era. I guess there was an element of the emperor’s new clothes about that phase, since what was being perpetrated was so audacious and so in-your-face, but it was wonderful too, that we humans could collectively be so open-minded, even for a short time, before resorting to faux-Georgian tropes or lazy walls of glass. I generally am in agreement with the thoughts expressed on 99pi, but I beg to differ here. Overall, I gathered a whiff of elitism in the episode, as if the public should know better than to react negatively to something imposing, hulking, and not built at a pedestrian-scale. True, the public at large had visceral reactions to architecture that is now nearly universally appreciated – that is a fair argument to make. No one can make the claim that any design will stand the test of time. But I don’t think it’s fair to outright discredit every non-expert, i.e., the public at large. It’s arrogant and condescending to argue that people just don’t know any better, when they are the ones that must live and work in these environments. I’d encourage anyone interested in this topic to google “Tbilisi Roads Ministry building” or just modern architecture in Georgia (the country) in general…some pretty wild buildings. The fact that Goldfigner’s buildings were designed by a man who quite obviously hated humanity, who could possibly expect those buildings to be beloved by the very people he hated? More pointedly, what business did he even have to BE an architect? 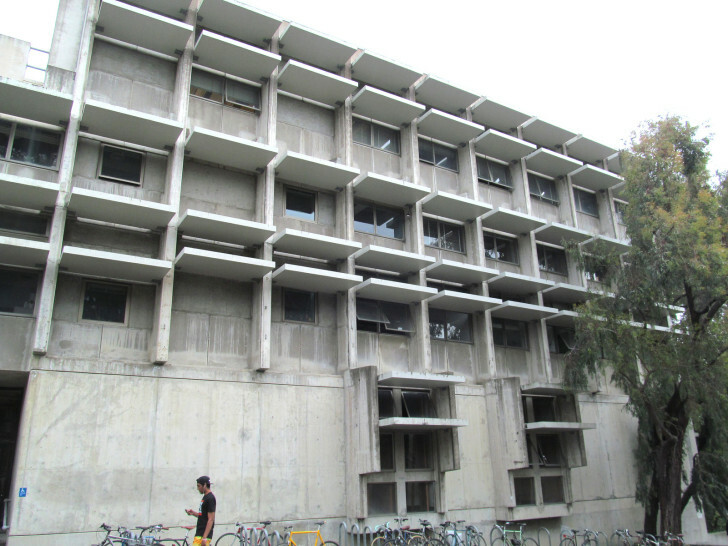 Unfortunately I associate Wurster Hall with a suicidal depression, typical of how my disposition while studying at the CED. Hard to love it after that, though perhaps in a masochistic way. Although I love love the podcast and this episode I found very interesting, I am a bit disappointed in one thing though it derives from a selfish reason, and that is no mention of the UIC campus in Chicago which I attend! 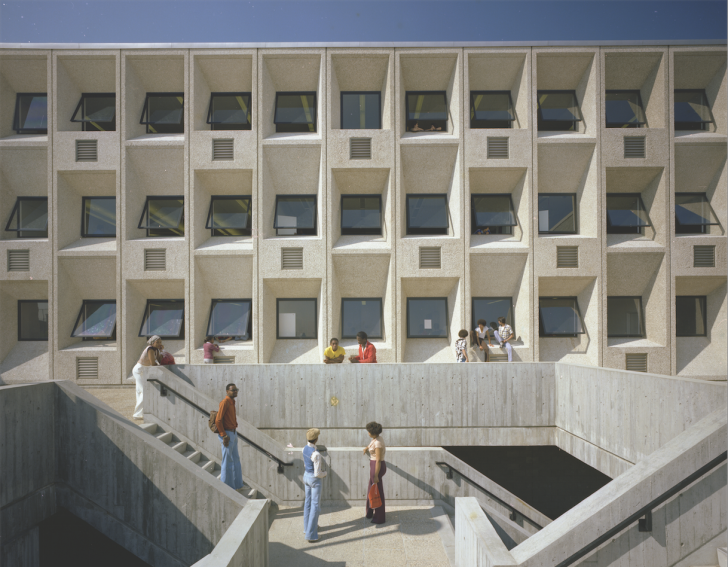 Not only is the whole campus comprised of brutalist, but it was contoversial due to the fact of tearing down the surrounding areas and was even featured largely in the iconic horror film, Candyman. They sadly have torn down different aspects of the campus to “beautify” it. This photo is the place that I have to go in order to take my Chinese tutoring every week! Trent University is *not* in Toronto, eh? (https://goo.gl/maps/n1igaN1g1hq). You misspelled Trellick in the photo caption! I believe the building that really raised Fleming’s ire was 1-3 Willow Road on the Heath in London. It was Goldfinger’s family home, completed in 1939 and involved the demolition of several cottages close to Fleming’s own London residence. They were about 10-20 years ahead of their time and must have looked horrifying to anyone who appreciated a more traditional London home. Having lived in a similar apartment I can’t attest to them being wonderful to live in but a little hard to look at.